The circa $55 million dollar building is located at 248-252 City Road and will include a mix of residential apartments and retail tenancies. According to My Property Report the tower will span 33 levels comprising 228 apartments in one and two bedroom configurations. Residential facilities include a gym and the ground level of the building will accommodate retail tenancies. There will be three levels of car parking that will contain a car lift and bike storage. Mr Graham Cottam, Regional Managing Director Victoria at Brookfield Multiplex said Brookfield is delighted to work with Salvo Property Group to deliver Bella Apartments to Southbank. "We are currently working with them on Platinum Tower and this appointment highlights our proven record in delivering projects in the residential sector," he said. Bella Apartments Interior[/caption]The project is located close to the Melbourne CBD as well as the casino and restaurants. 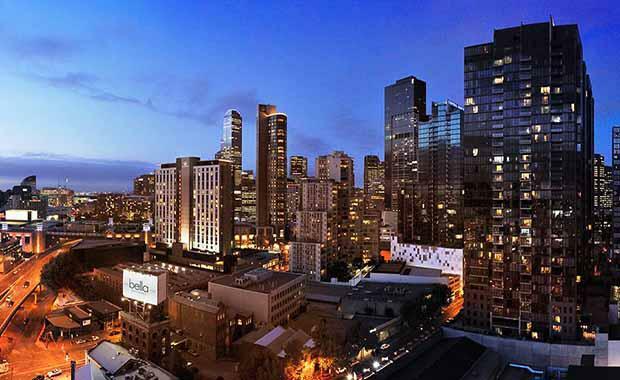 Bella Apartments also aims to provide an affordable apartment offering within Melbourne. Brookfield Multiplex will construct a tower that comprises a single concrete core structure with post tensioned slabs that are constructed on a CFA piled foundation system. The facade will feature precast and glass, with slab to slab windows, energy efficient glazed units as well as glazed balustrading. Bella Apartments will feature a number of ESD features including water efficient fixtures and appliances and energy efficient glazing which will be used throughout.